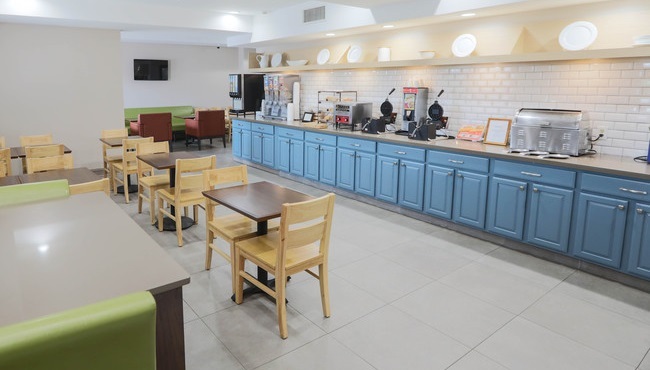 Save money for attractions like Myrtle Beach Speedway by treating your family to a free, hot breakfast at the Country Inn & Suites, Myrtle Beach. Our smorgasbord of favorites features tasty options like eggs, sausage, waffles and fresh fruit. After a fun day at the beach, don’t miss delicious nearby restaurants like Abuelo's, Serafino’s Pizzeria & Restaurant and Ron Jon’s Burgers, Wings & Things.